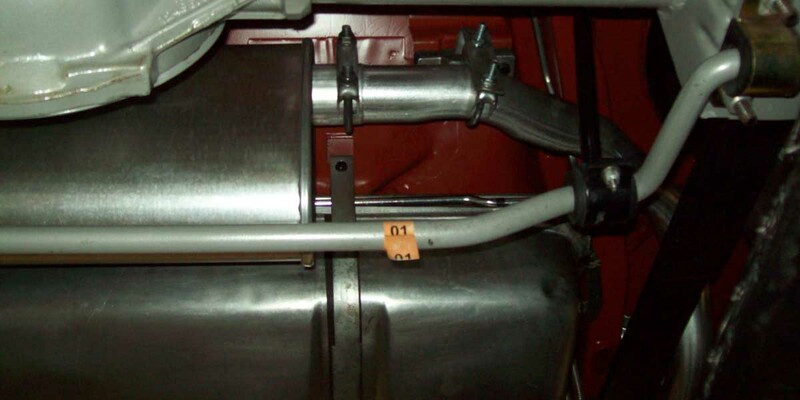 The 1976 Trans am 400 and 455 made use of the same exhaust Each car incorporated a 2″ Y – pipe coming off the passenger and driver exhaust manifolds before it enters into a 2 1/2″ pipe and finally connects to a catalytic converter, a single 2 1/4″ over the axle pipe got the exhaust gases back to the muffler and the dual exhaust tail pipes with maybe the most recognizable chrome splitters of all time topped off the exhaust system. 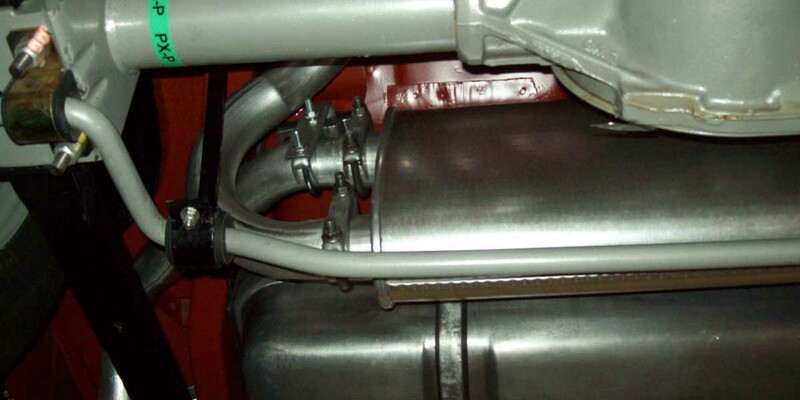 Our exhaust system comes with the correct y-pipe with correct front flanges and correct rear flange welded on. 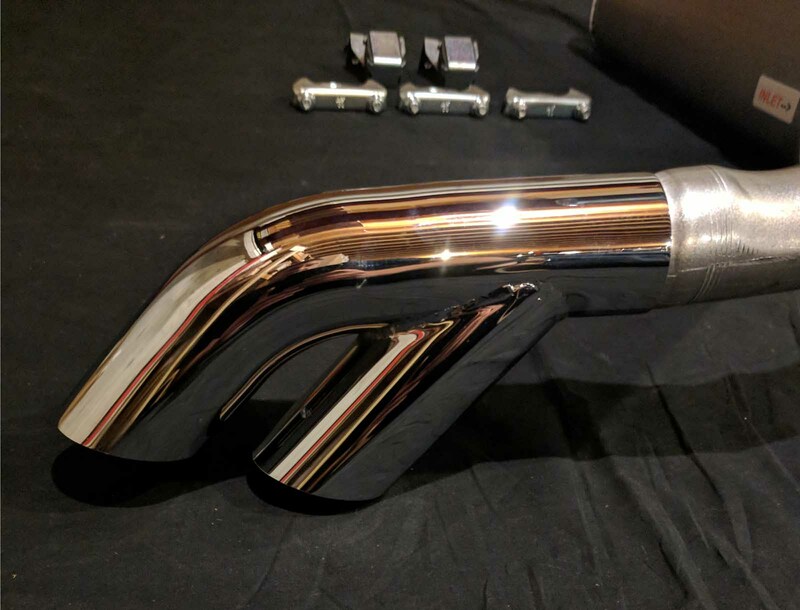 We have chosen to provide a test pipe in replace of the Cat simply because a correct Cat is no longer available, and most customers want to eliminate the Cat. 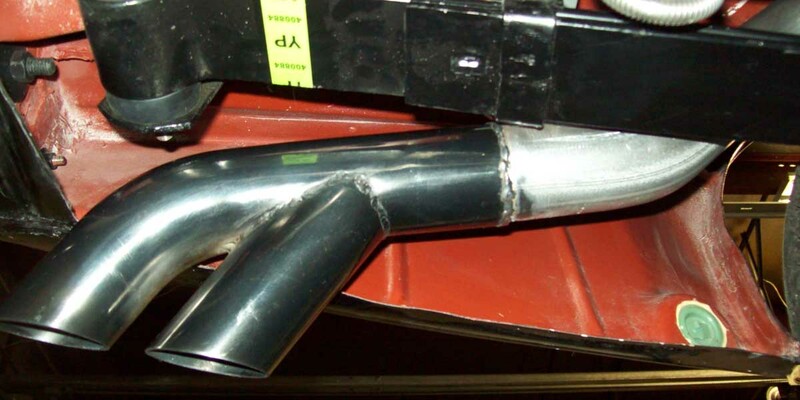 Our tail pipes are the correct 2 1/4″ tail pipes with exact correct bracket welded on. 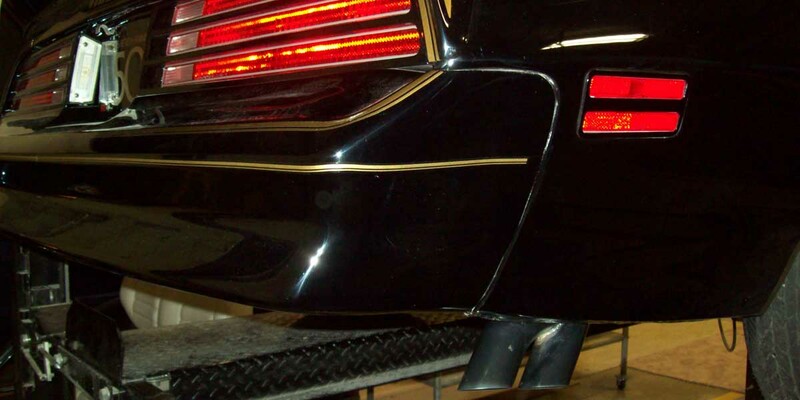 When these cars came from the factory the chrome splitters and for some black chrome, were welded on. 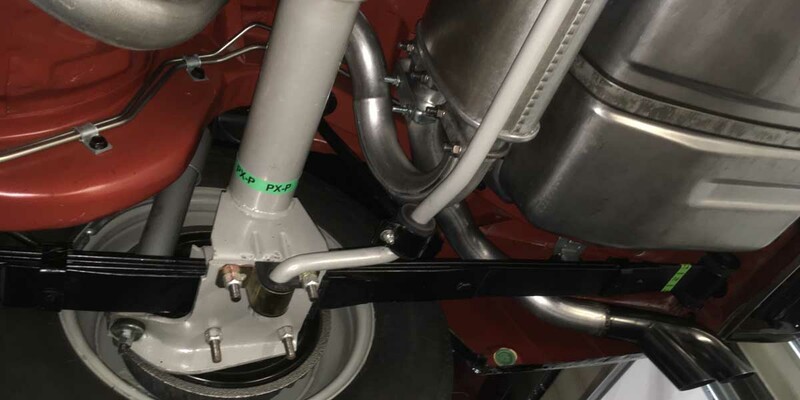 We have seen the splitters at different angles on our original pipes and therefore have decided to allow our customers to weld the tip at the degrees of their choice with a nice tight slip fit aiding them through the process.. All our systems come with the correct GM style clamps and attaching hardware as well as installation instructions and sealant. 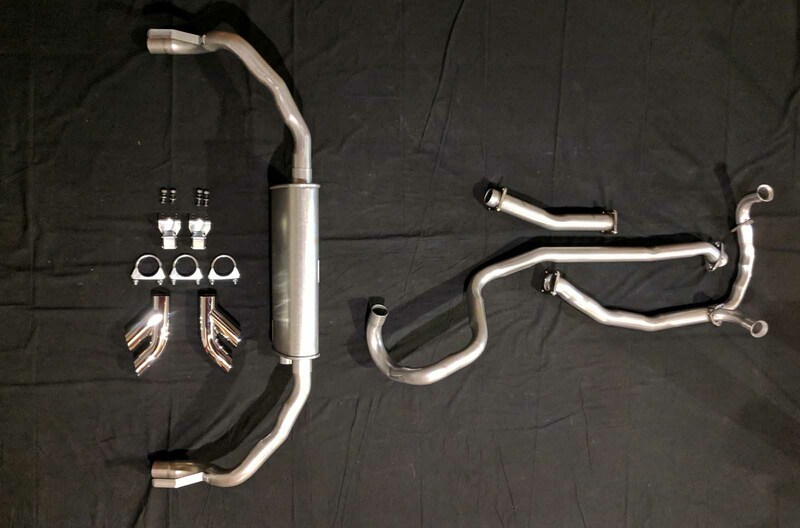 Muffler hangers and studs are available upon request. 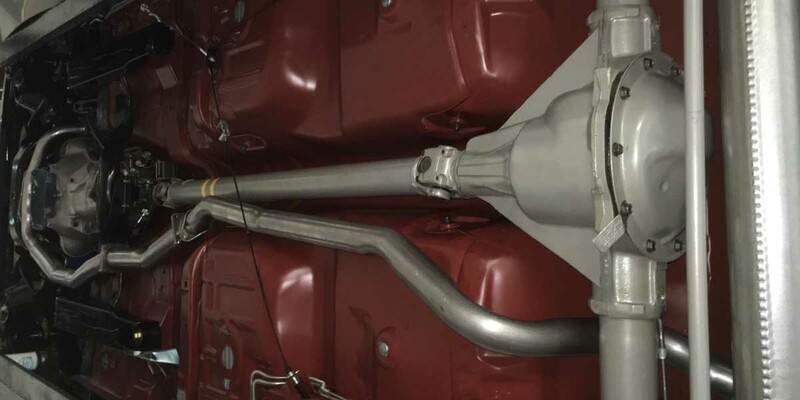 You can stop looking now if you are examining other options for a correct exhaust system for your Trans Am as this is it literally! 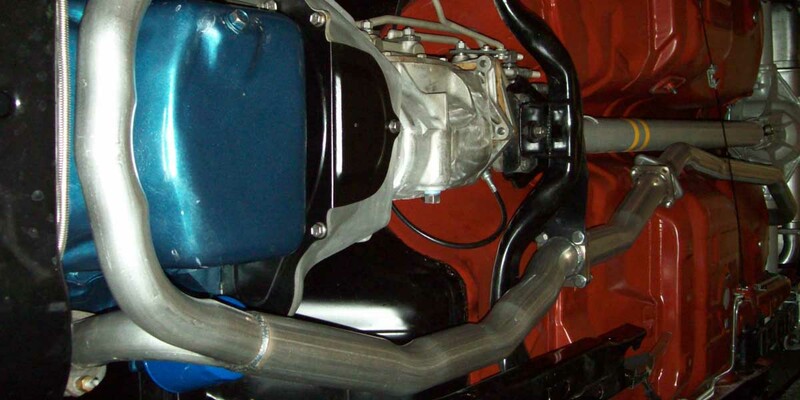 These hangesr are a very nice reproduction of the original and come with the correct screws to help hang the tail pipe properly. They come zinc plated to aid in longevity.